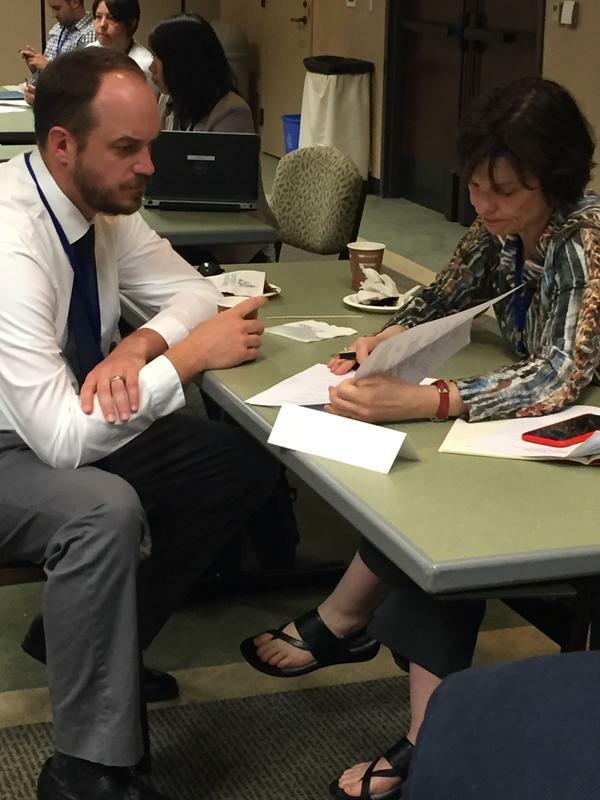 Thanks to all of the mentors and participants in the 2016 SHAFR Conference Job Search Workshop. We look forward to holding another workshop at the 2017 SHAFR Conference. 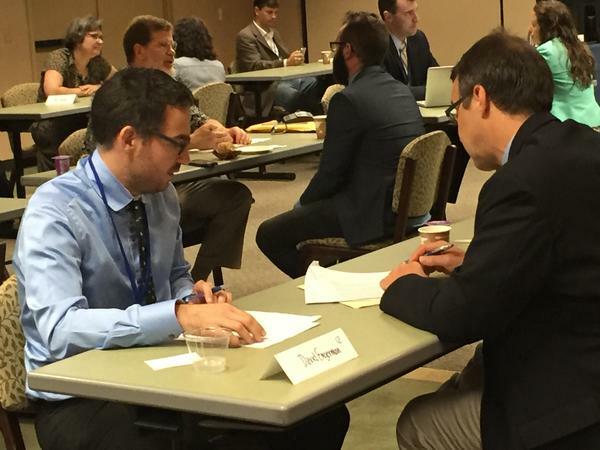 For the fourth annual year, the 2016 SHAFR Conference featured a Job Search Workshop, designed to help our graduate students and recent Ph.D.s better navigate the challenging job market. 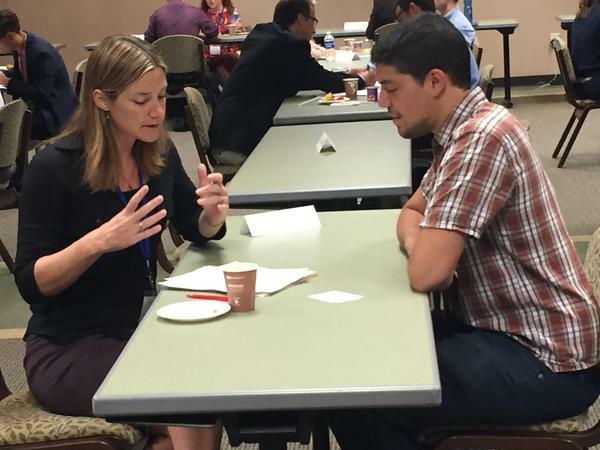 The 2016 Job Workshop was held Saturday, June 25 from 8:00 to 9:15 AM at the conference venue at the University of San Diego. There were two 30 minute sessions with a half-hour break in between. 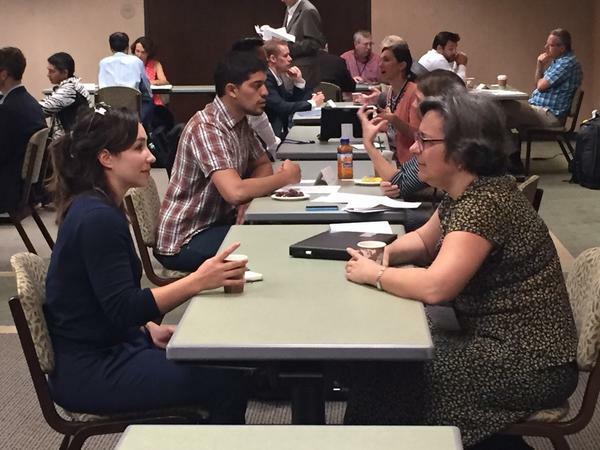 Each student or recent Ph.D. was matched with two recently hired or senior scholars who provided individualized feedback on their job materials. 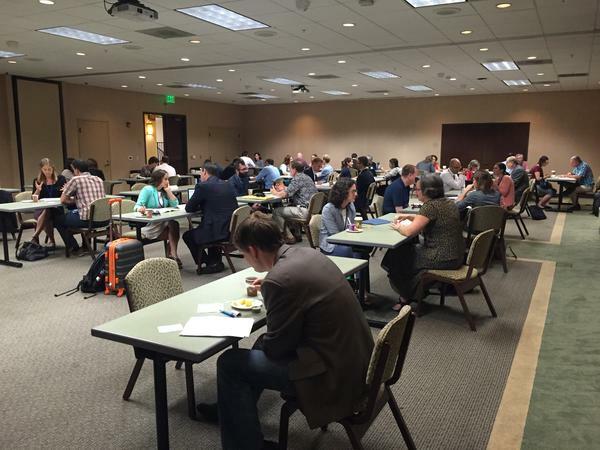 The Job Workshop was not a group session or mock interview. Job Workshop participants were not required to be program presenters. Any registered conference attendee was welcome to participate.